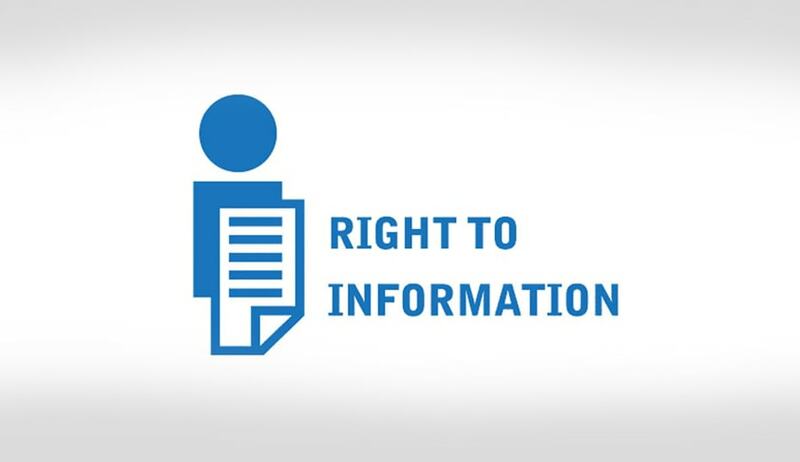 Taking note of some ‘exemption’ provisions of Delhi District Court (Right to Information) Rules, the Central Information Commission observed that they are not in conformity with the Right to Information Act and have orchestrated Counter RTI effect. Central Information Commissioner Yashovardhan Azad particularly took note of following provisions of the Delhi District Court (Right to Information) Rules. 9 (x): No information can be provided relating to any judicial proceeding under this Act. The commission made these observations while disposing an appeal filed by one Harish Lamba, whose RTI application seeking information related to the Court presided over by a particular judge of Patiala House Courts and regarding case represented by advocates by a particular law firm before the aforesaid judicial officer, was rejected. On his appeal to First Appellate Authority, it said that the information sought is exempt under Rule 7(vii) & (ix) of Delhi District Court (Right to Information) Rule 2008 framed by Hon’ble High Court of Delhi because the information sought is non-existent and it amounts to analyzing the information for the applicant which does not form part of any existing record of this information.